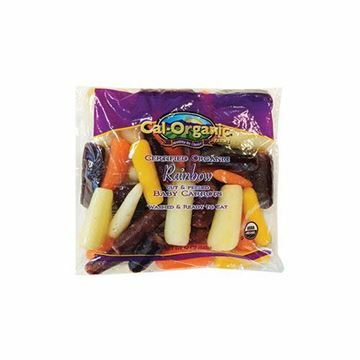 We make eating your fruits and veggies easy by bringing them straight to your home. 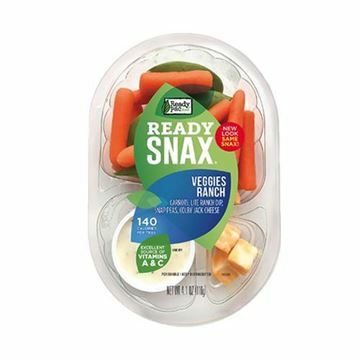 Crunch Pak Apple Slices Snack Pack - 12 oz. 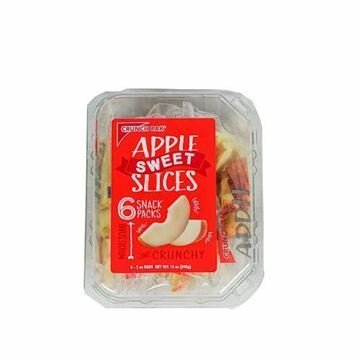 Sweet sliced apple snack packs giving you that just-picked texture and taste. 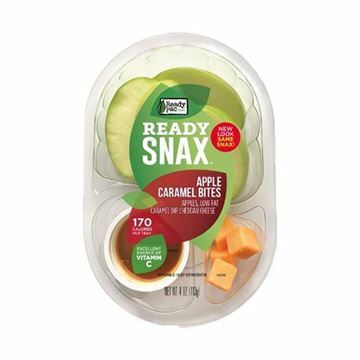 Ready Pac Apple Caramel Snacker - 4 oz. Indulge your sweet tooth with these portable snack packs. 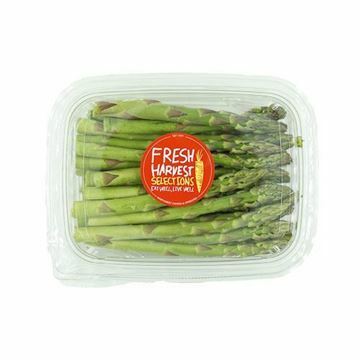 Pacific Coast Fruit Asparagus Spears - 12 oz. Delivering crisp, tender spears of asparagus to your door. Pacific Coast Fruit Pico de Gallo - 16 oz. Fresh garden-ripe salsa is a perfect addition to any south-of-the-border recipe. 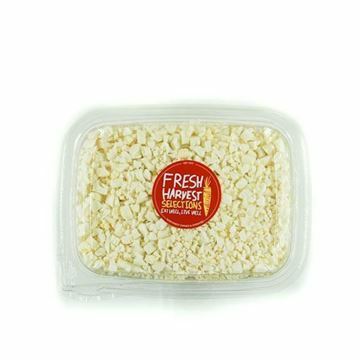 Pacific Coast Fruit Cauliflower Rice - 10 oz. Swap out grains with low-carb cauliflower rice.